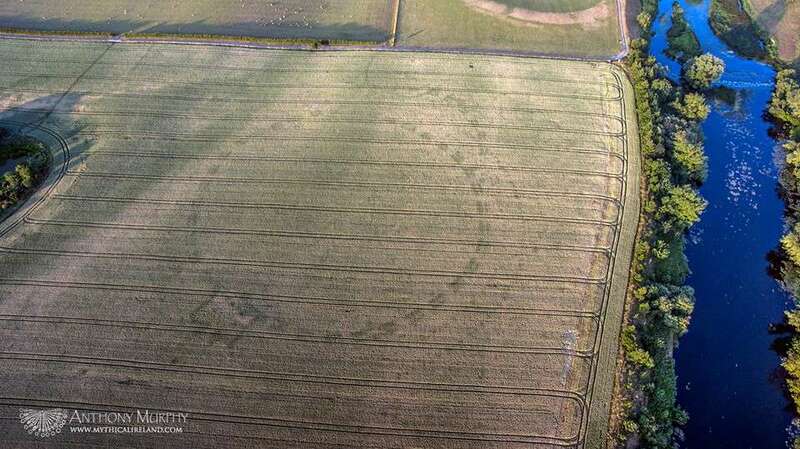 Soaring temperatures in Ireland have revealed a never-before-seen circular feature believed to be thousands of years old. 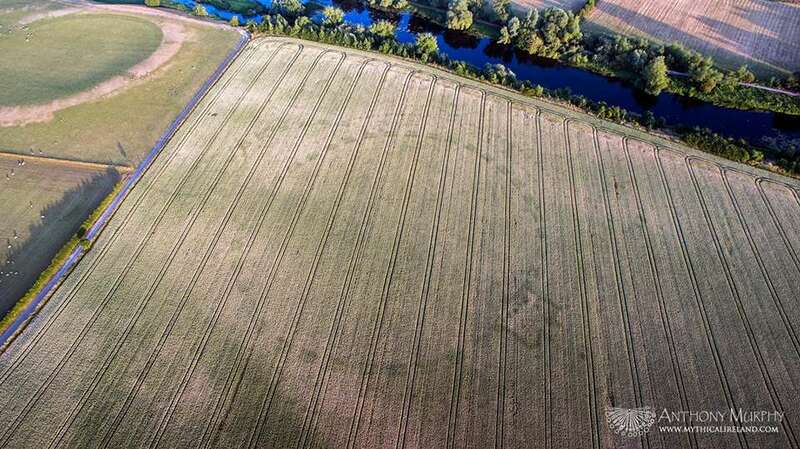 Drone footage taken on July 10 shows the ancient henge visible in a field of crops along a river bed. The feature was discovered near Brú na Bóinne, an UNESCO World Heritage Site in Newgrange, Ireland, designated in 1993 to preserve Europe’s largest and most important group of prehistoric megalithic art that served social, economic, religious, and funerary functions millennia ago. Here, three burial mounds known as Knowth, Newgrange, and Dowth are surrounded by about 40 satellite passage graves. 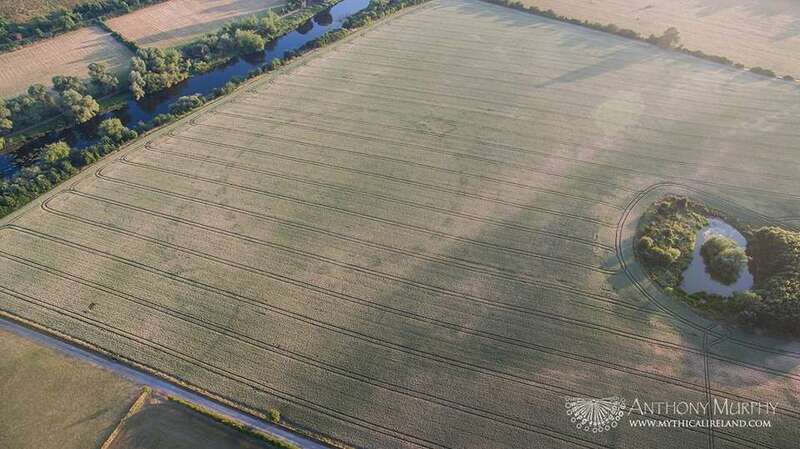 Anthony Murphy, who discovered the ancient circles with photographer Ken Williams, told Irish media that the images show features, such as posts and pits, that retain moisture better than the rest of the soil. In these places, the crop grows quicker and healthier than the plants suffering from the drought. 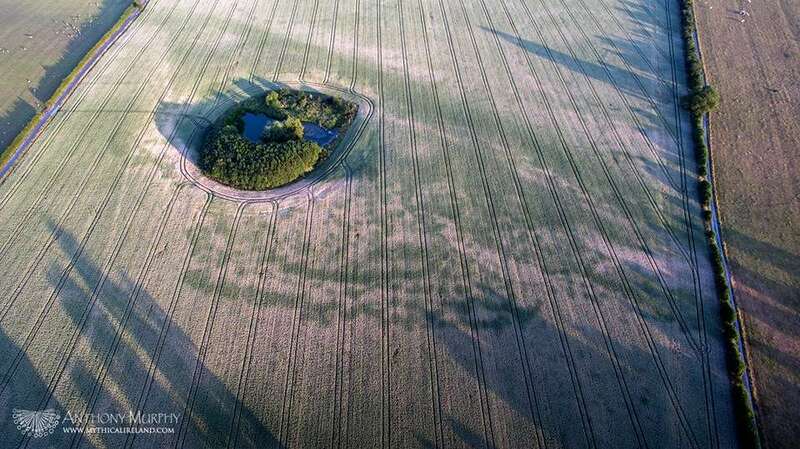 The field is reportedly privately owned, and when the crops are harvested, the henge will no longer be visible. Muphy said he was “shaking with excitement” after the discovery, and has been discussing the findings with an archaeologist. The Department of Culture, Heritage, and the Gaeltacht said they are currently investigating the “wonderful discovery” to help determine more information about the site, including whether or not experts will be able to excavate it. 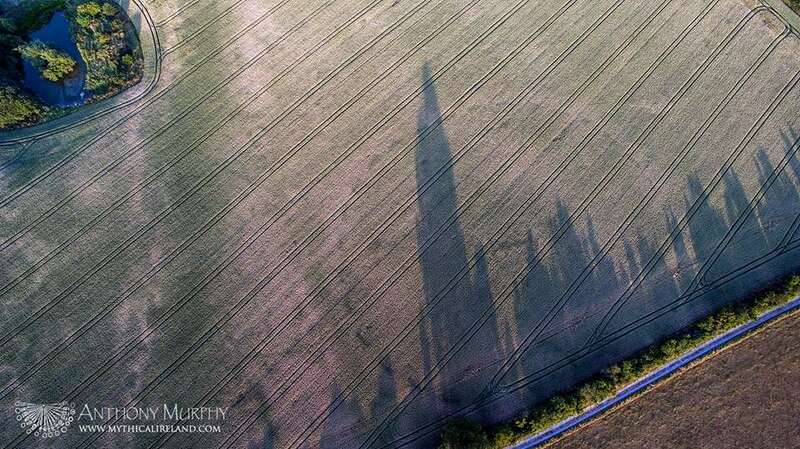 The heatwave has revealed other sites as well, including long-lost British settlements and Roman farms and forts more than 1,500 years old. The last time a heatwave of this magnitude struck the region was in 1976, at which point capturing the features – which can only be seen by air – would have required an expensive aerial flyover.